With local attractions like Newport on the Levee, Newport Aquarium, multiple professional sports stadiums and concert venues, Newport Kentucky is a prime location for tourists and locals alike to find entertainment for a day, an evening or an entire weekend. The city is a short 15 minute drive from the Cincinnati/Northern Kentucky Airport and a no-brainer for those looking for a central location to stay while exploring the area. Though plenty of lodging choices exist, there was a need for one with a new, different name to attract a higher caliber of visitor. 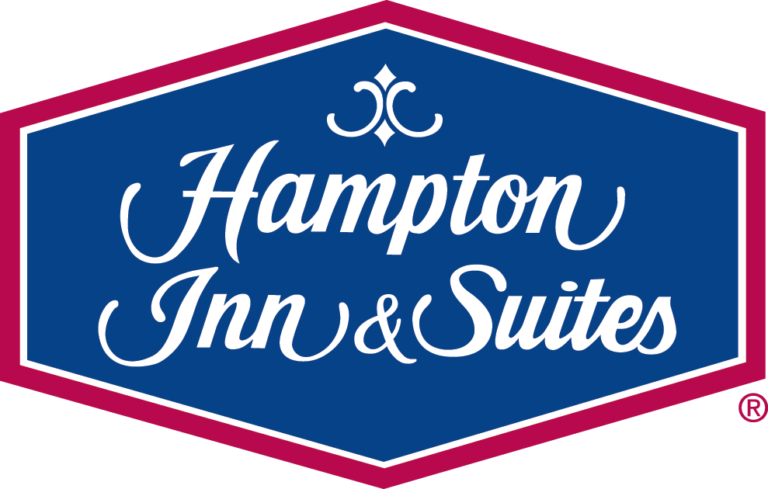 The Hampton Inn and Suites Newport was built from the ground up, the first of its kind for the owners who were intent on differentiating from the rest of their properties. Their desire for going above and beyond resulted in a custom interiors package and the development of an entirely new look. Intended to reflect the entertainment district it’s a part of, the hotel’s aesthetic is both bold and modern. The striking color palette energizes the space. Movement is conveyed through material choices of furniture and fixtures. Amidst large common areas, small seating groups create a feeling of intimacy in an approachable atmosphere. Following the hotel’s grand opening, the phone was ringing off the hook with inquiries for booking weddings and events. It fills the void for modern, high-quality lodging in the area and is just the upgrade that the Northern Kentucky riverfront needed.